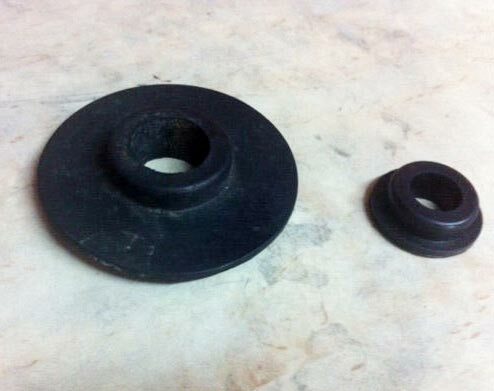 Venus Gaskets is a prominent manufacturer, exporter and supplier of Rubber Gaskets in Gujarat. 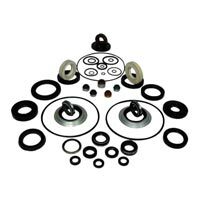 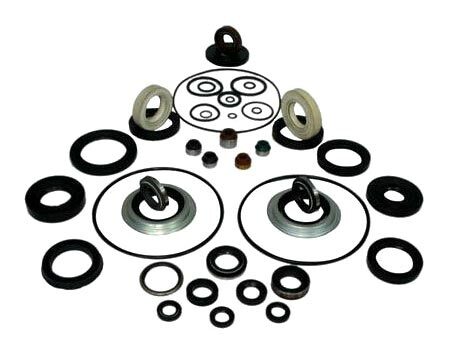 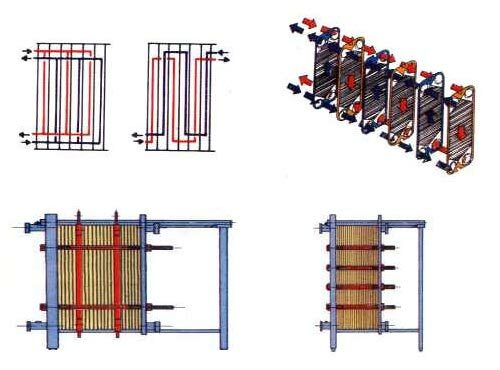 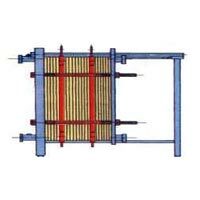 Its wide range of durable Industrial Gaskets,Condenser Gasket,Manhole Gasket,Plate Heat Exchanger Gaskets,Rubber O Rings,Plate Heat Exchanger Parts and Rubber Packing Collars etc. 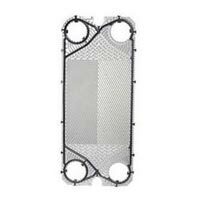 It is also ranked as one of the best Wholesale Gasket Suppliers In Gujarat. 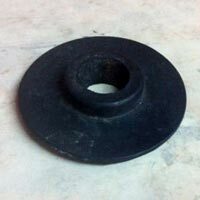 With its sound infrastructure, it has been capable of offering best quality Rubber Gaskets in all over india.the comapny is reliable Wholesale Gasket Suppliers In Gujarat.